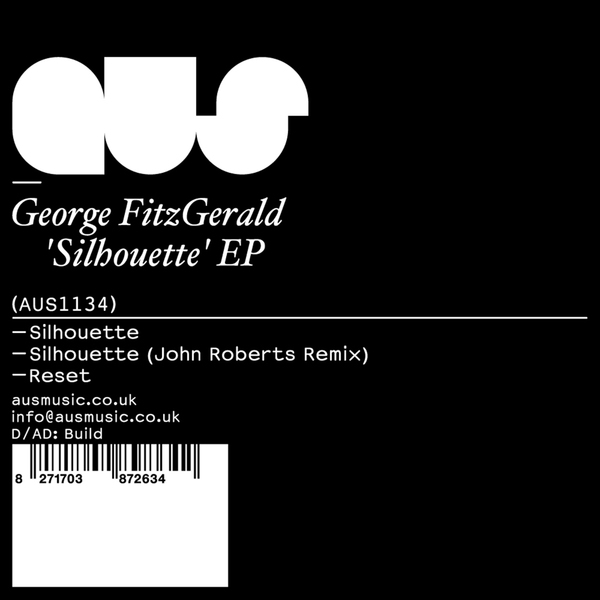 George Fitzgerald lays down two Double Garage swingers backed with a mint John Roberts remix. 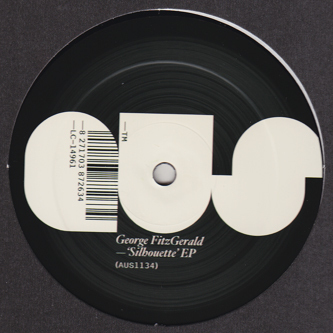 Quite inescaably, both of George's original track sound a hell of a lot like Joy Orbison, before he went all Det/Chi. That's no real gripe, because the production on 'Silhouette' and the luxurious 'Reset' is seriously high class, but he's not scoring high on innovation or originality. However, we couldn't say the same for John Robert's unique 'Silhouette' remix. 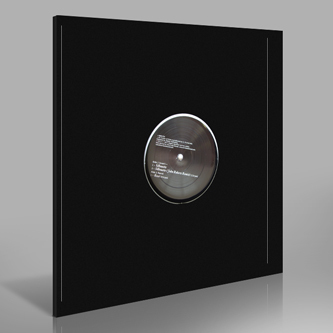 This is quite possibly his finest and most vital work to date, squashing the swing of the original into a scuffed and raw slow-house jam with pumping kicks and an innate knack for unpredictable yet deeply gratifying arrangement.